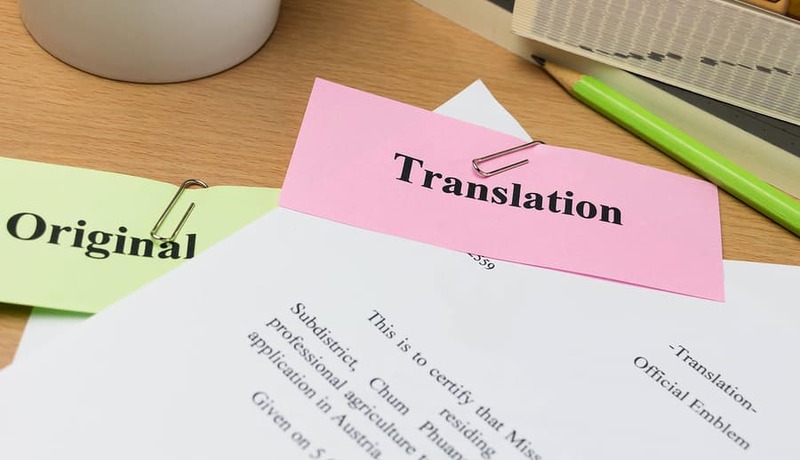 The healthcare sector knows how important a proper medical translation is and how useful interpreting services are. Both of these services improve the medical outcomes of patients. There have been a number of cases where mistakes have taken place because instructions to patients and documents circulating between patients concerning health issues have led to medical negligence taking place. This happened once in a Florida hospital when an 18 year of Latino descent was taken to the hospital in a comatose state. The family who brought him in couldn’t speak any English, only Spanish. The only option the hospital had was to get a bilingual person on the hospital staff to assist with interpreting what the family was saying. The bilingual person obviously wasn’t up to scratch and interpreted the word ‘intoxicado’ to be ‘intoxicated’ in English. But in fact, the word ‘intoxicado’ means ‘food poisoning’ if translated correctly. The doctor there at the time thought the young man was simply drunk. Meanwhile, because nothing immediate needed to be done for that diagnosed condition the young man didn’t get any better and it turned out that he was, in fact, suffering from an intracerebral haemorrhage. The correct treatment for the young man was delayed and as a result, he ended up as a quadriplegic. He was eventually awarded a medical malpractice settlement worth $71 million. This example clearly shows that bilingualism may not be quite enough when it comes to interpreting or translating. Had a fully qualified interpreter been available this sad incident would not have taken place. No hospital likes a medical malpractice lawsuit on its premises and as long as it includes in its annual budget an amount for hiring an experienced interpreter or translator when required this would not have happened. It’s important that patients get the service they deserve through a professional interpreter or translator is available to explain what a doctor is saying and translate any necessary documents that need to be understood.